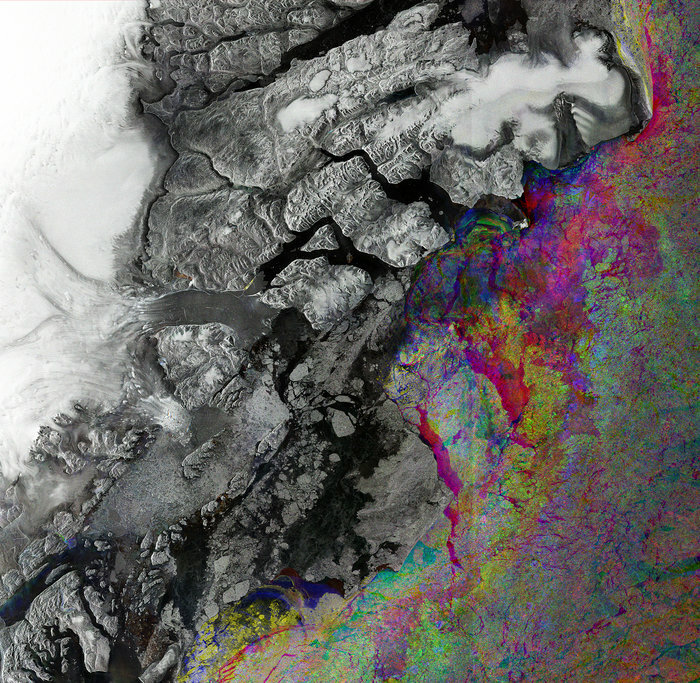 ESAs Sentinel satellites mission is carrying a range of technologies, such as radar and multi-spectral imaging instruments for land, ocean and atmospheric monitoring. 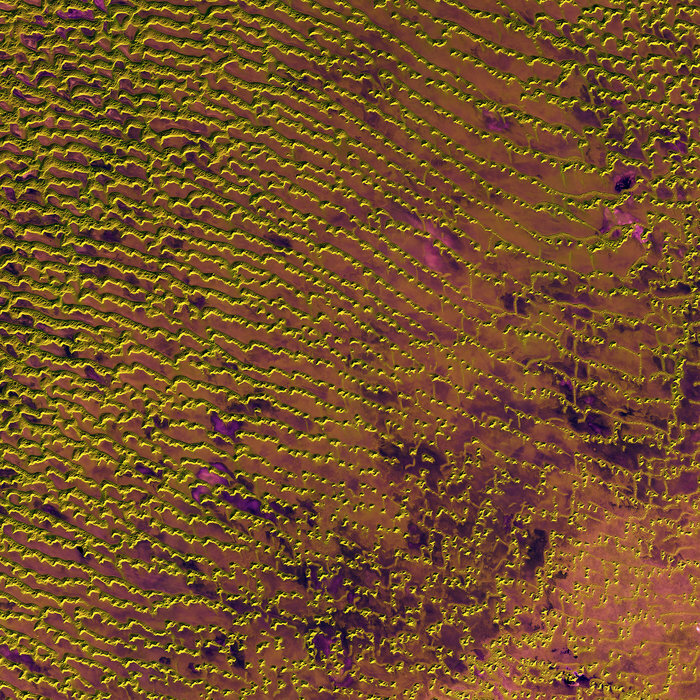 Especially Sentinel 2 (color vision) and 3 (bigger picture) brought up some beautiful insights of our planet so far. Also check their multimedia archive!